A quick view of the most influential metrics in Bandera. 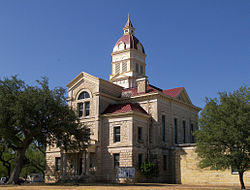 Bandera is the county seat of Bandera County, Texas, United States, in the Texas Hill Country, which is part of the Edwards Plateau. The population was 857 at the 2010 census. It is part of the San Antonio Metropolitan Statistical Area. 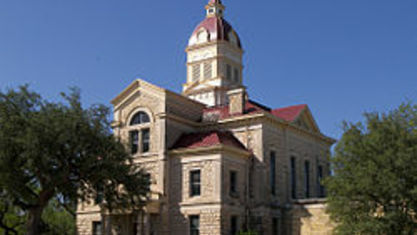 Bandera calls itself the "Cowboy Capital of the World". The Frontier Times Museum, founded by J. Marvin Hunter and named for Hunter's Frontier Times magazine, is located in Bandera across from the First Baptist Church. Bandera also has a large presence in biker culture. View our selection of available properties in the Bandera area. Check out the latest demographic information available for Bandera. Get to know Bandera better with our featured images and videos. Browse through the top rated businesses in the most popular categories Bandera has to offer.